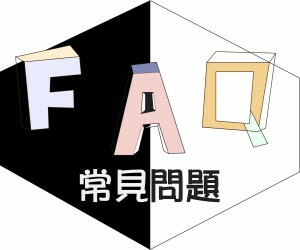 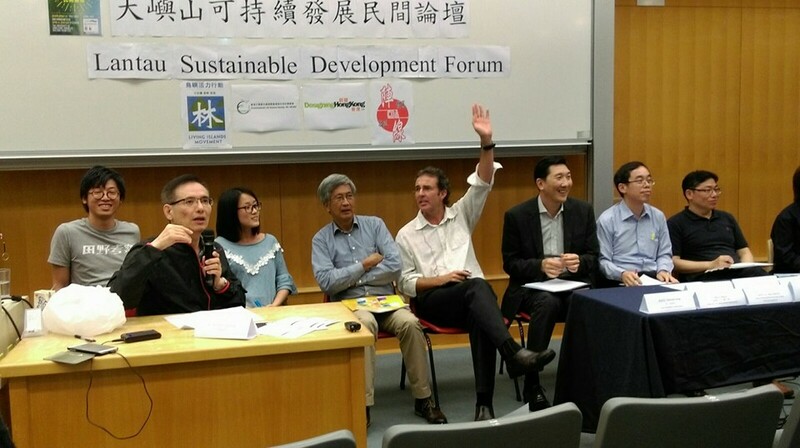 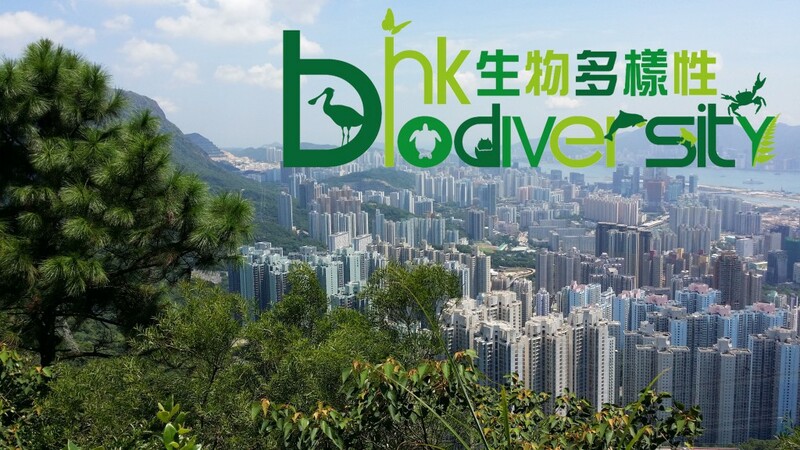 Dumping and land filling on land reserved for conservation and agricultural uses continues to impact Hong Kong’s habitats, ecology and biodiversity. 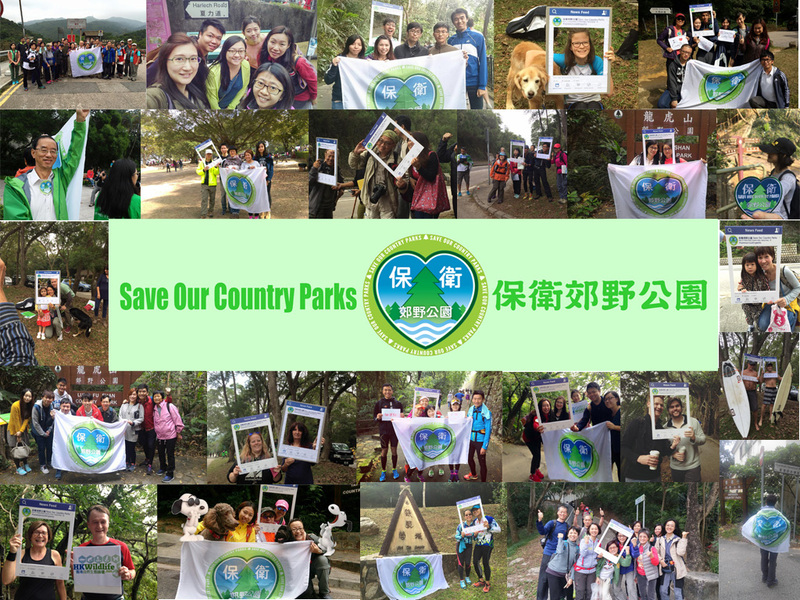 Concern groups and environmental NGOs are deeply concerned over the lack of preventive and enforcement action by government against unauthorized and unintended land uses. 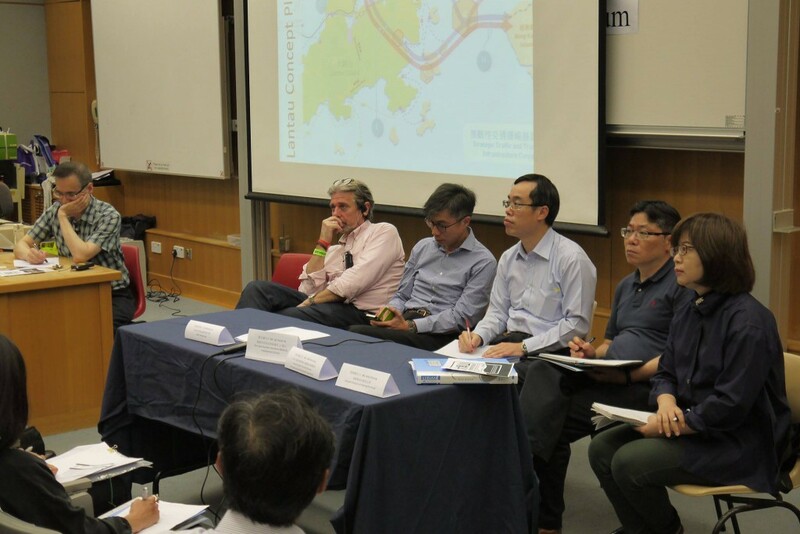 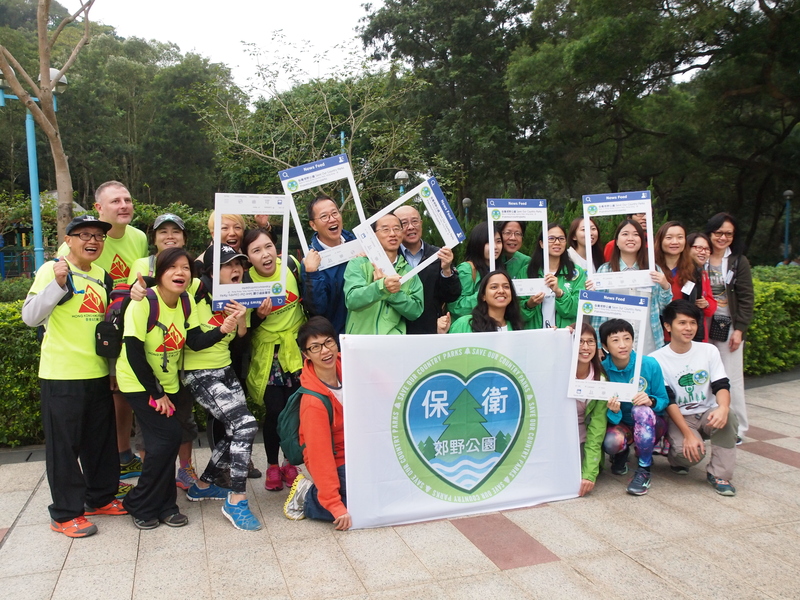 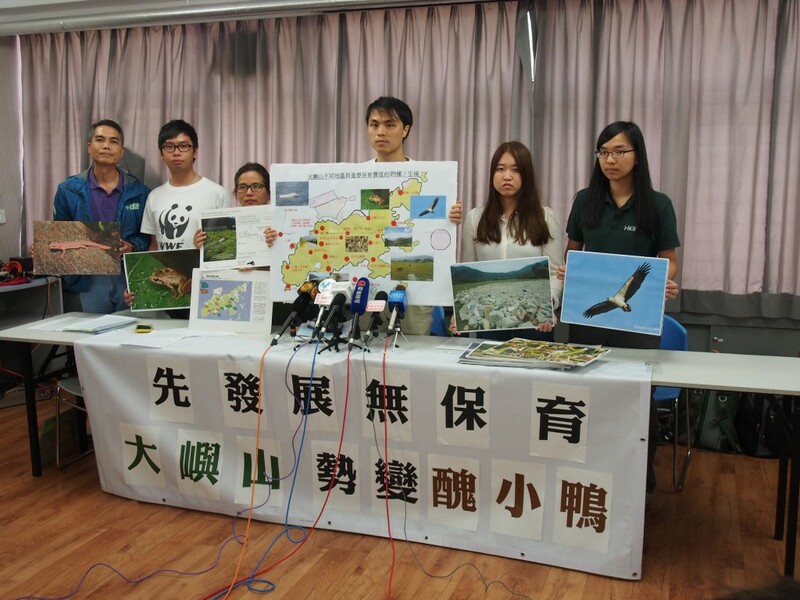 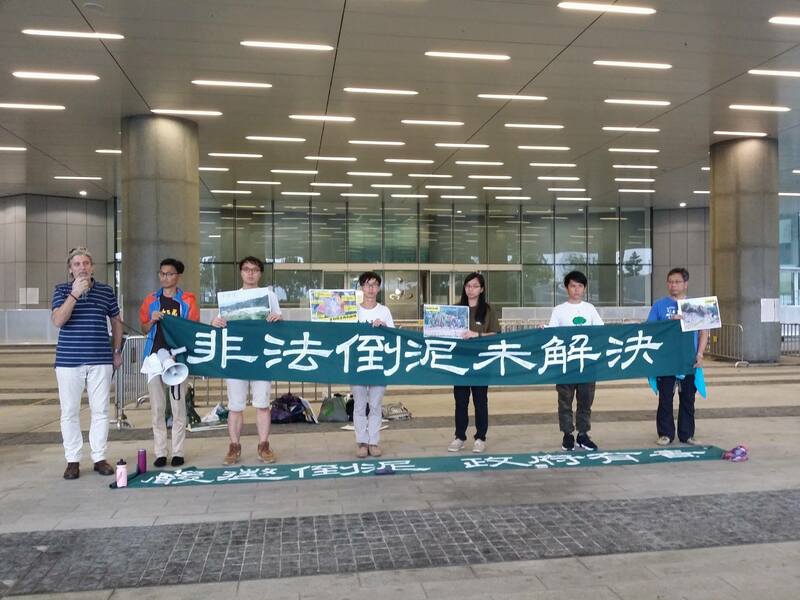 Today, Designing Hong Kong together with other concern groups urge government to remove the obstacles in legislation, establish a public and transparent land database and set up a Conservation Enforcement Task Force.